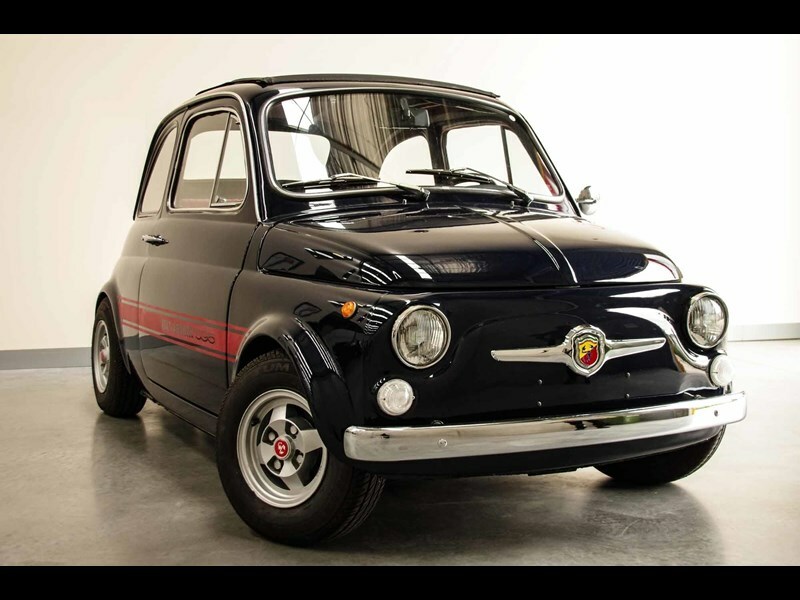 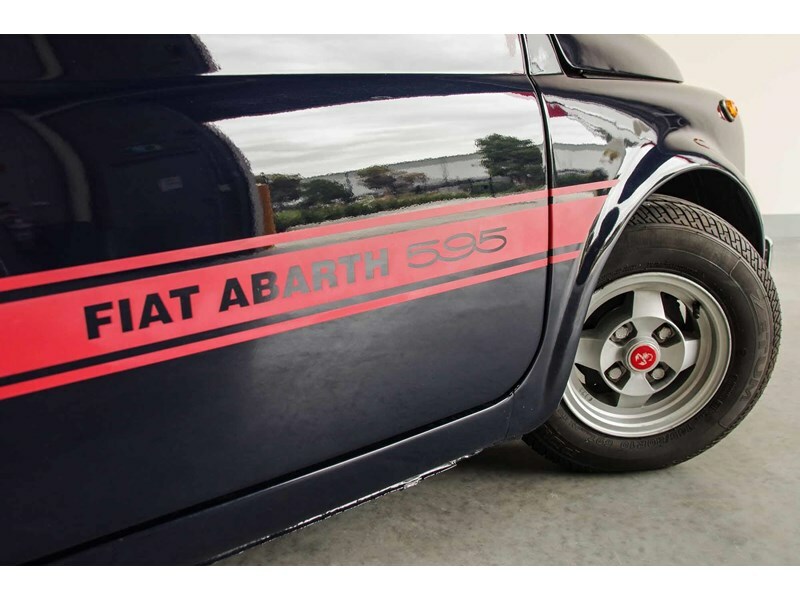 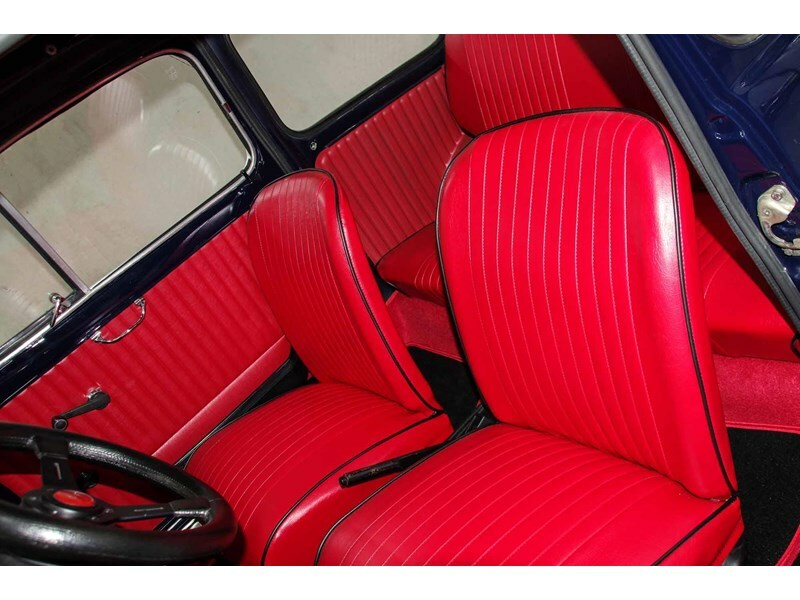 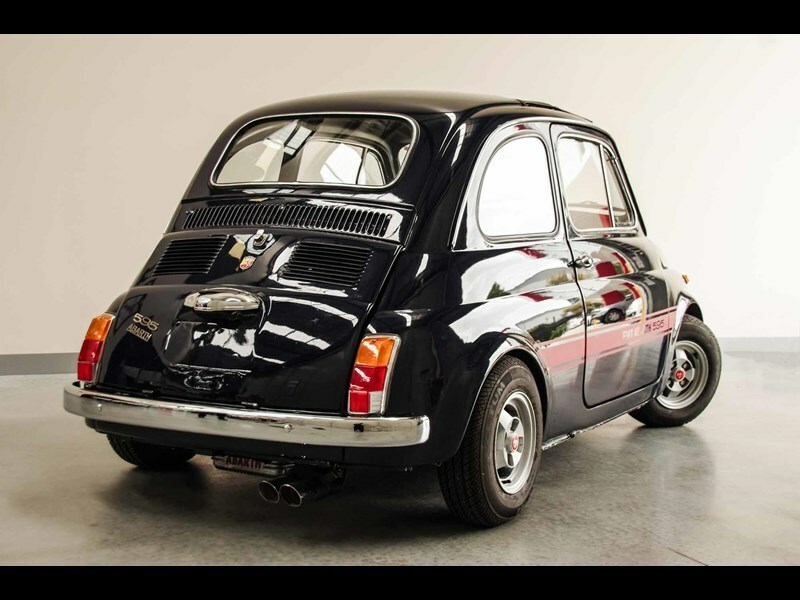 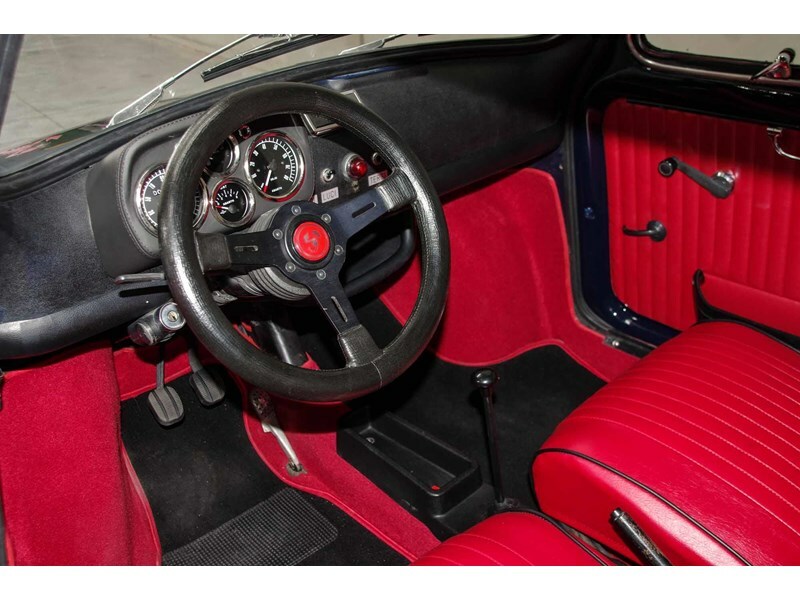 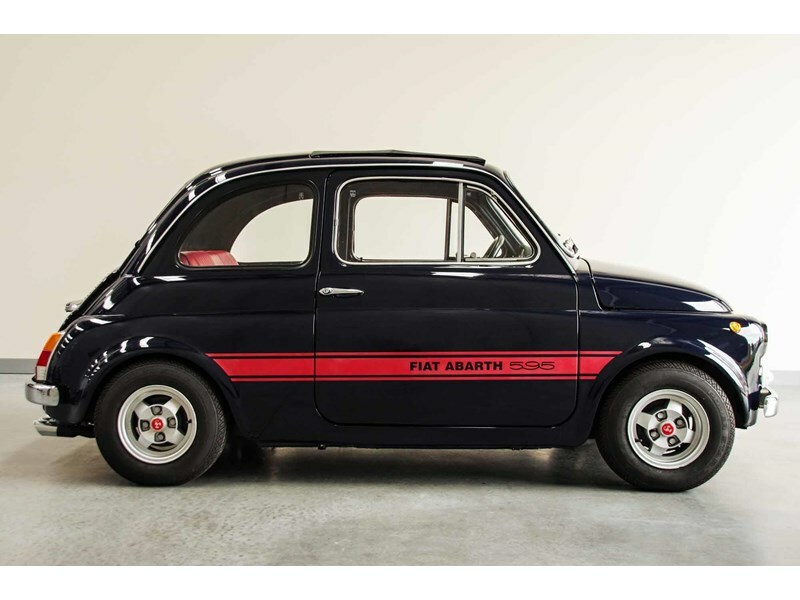 Fiat 500 with special pistons, valves, a high-lift camshaft and large downdraft solex or weber carburettor. 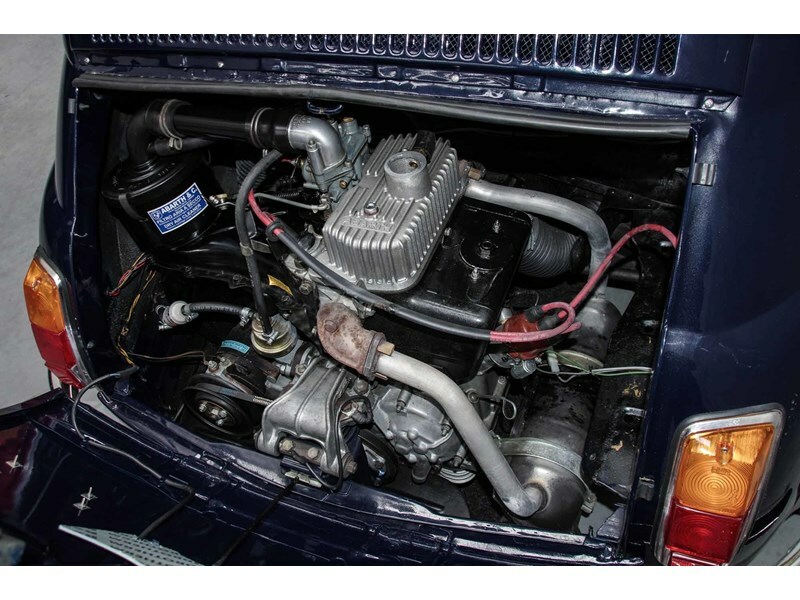 The power output increased from 22bhp at 4400rpm to 32bhp at 6000rpm. 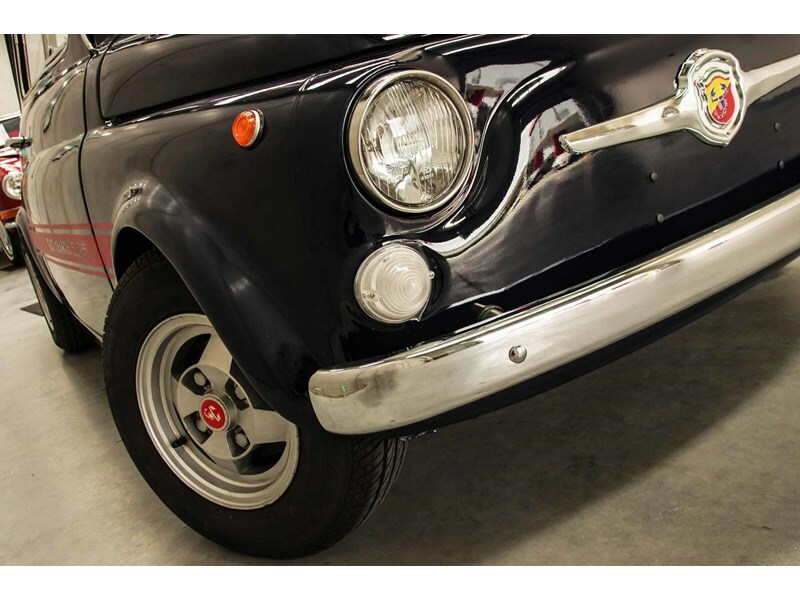 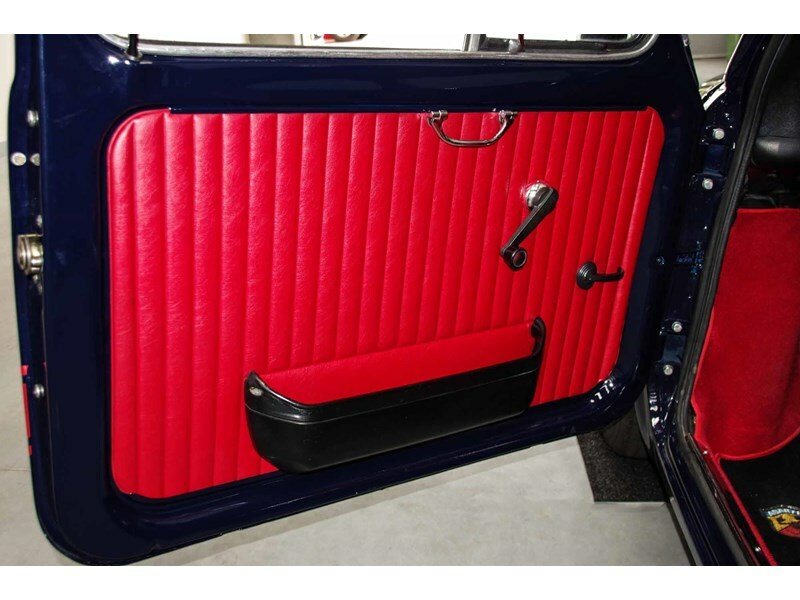 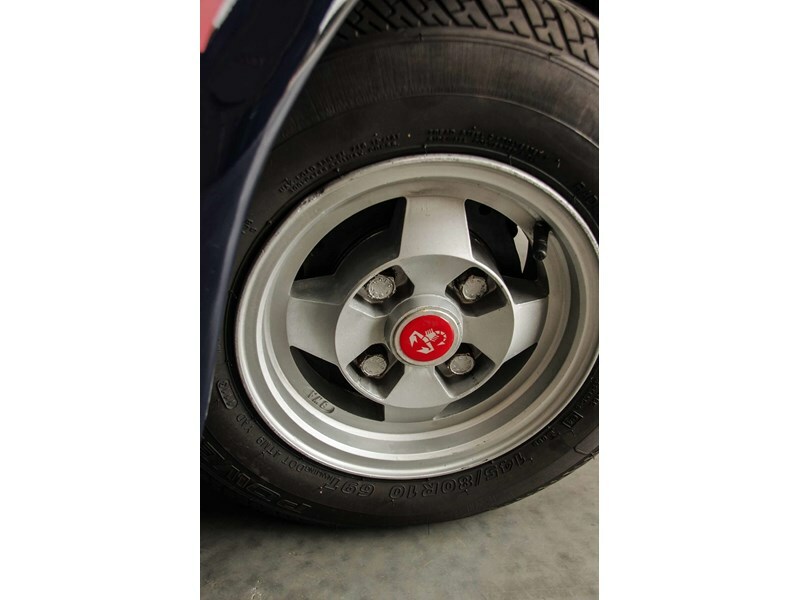 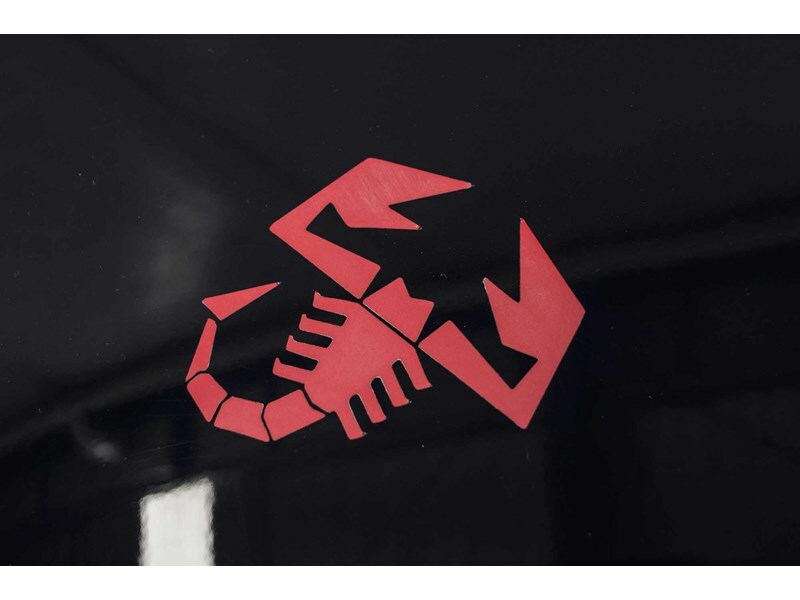 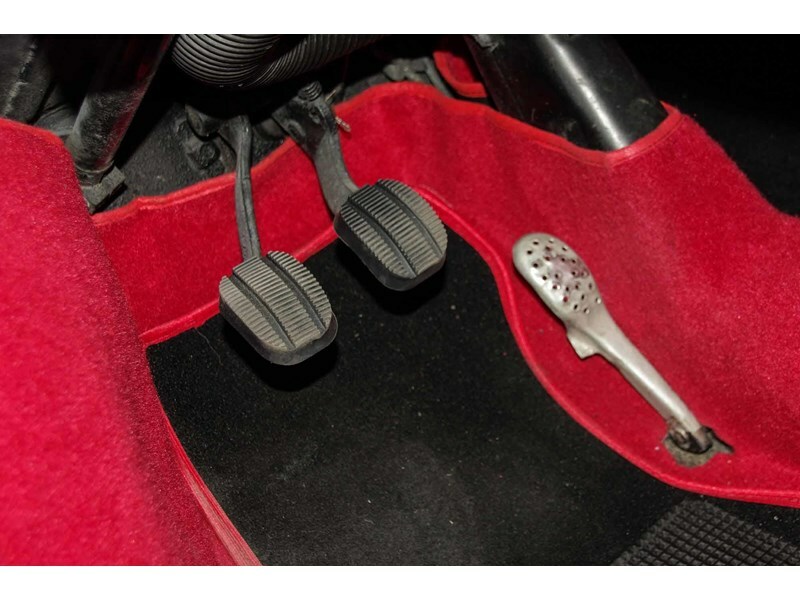 The suspension was stiffened and lowered the coachwork adorned with Abarth badges inside and out.